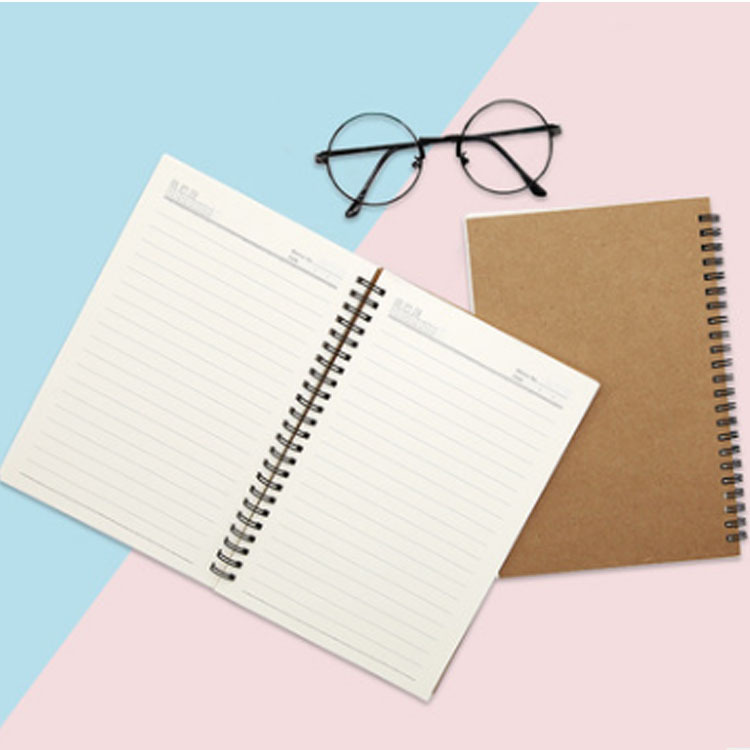 The notebook is made of brown paper, which is environmentally friendly and recyclable. Color, print size and number of papers can be customized, the inner page is 50 sheets. Suitable for office, work, students, work and other ways, efficient and convenient.